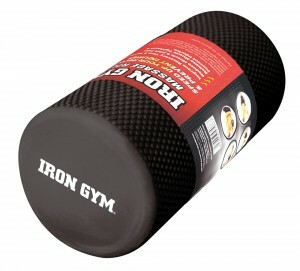 Trigger Point Roller by IRON GYM® is the best way to speed up your recovery and prevent injuries. 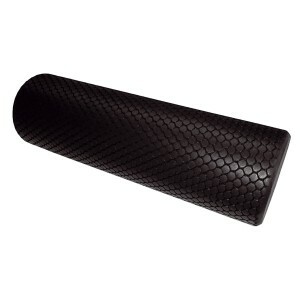 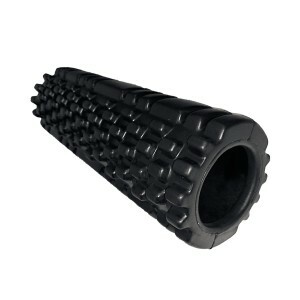 Using Trigger Point Roller after intense training improves recovery time and flexibility by releasing muscle tightness. 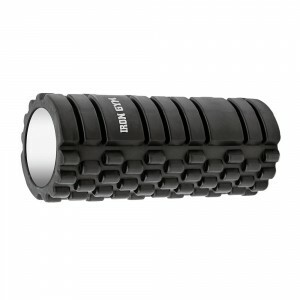 Essential Trigger Point Roller by IRON GYM® is the best way to speed up your recovery and prevent injuries.